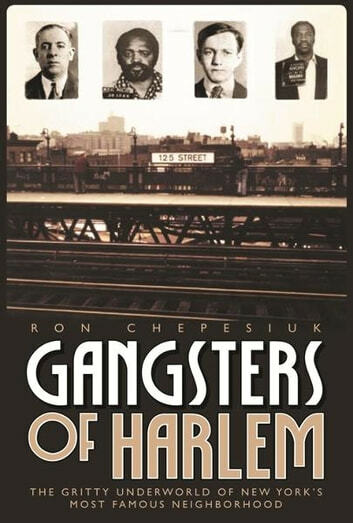 For the first time in paperback, author Ron Chepesiuk chronicles the little known history of organized crime in Harlem. African American organized crime has had as significant an impact on its constituent community as Italian, Jewish, and Irish organized crime has had on theirs. 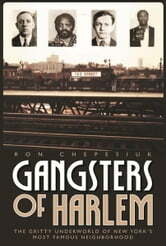 Gangsters are every bit as colorful, intriguing, and powerful as Al Capone and Lucky Luciano, and have a fascinating history in gambling, prostitution, and drug dealing. In the late 1800's, Harlem became a highly fashionable neighborhood.